Translum is a versatile and unique semi-translucent plastic material designed for creating stunning visual effects in the studio. Chandler, AZ (December 18, 2014) — Savage Universal, the worldwide leader in backgrounds and photographic products, has introduced an extension of their exclusive and unique Translum background. Translum is a multipurpose, semi-translucent studio accessory that transforms light and shadow beautifully, ideal for any kind of photography. Made from sturdy, durable plastic, Translum is now available in a lightweight, medium weight and heavyweight grade for a range of optimum light diffusion options. 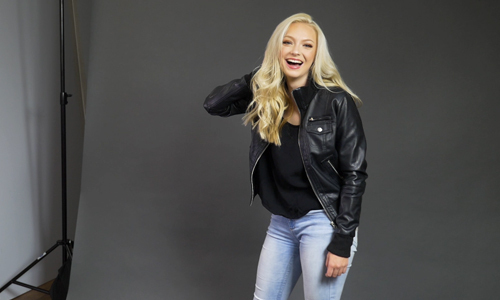 The material is available in 12 inch x 12 inch sheets that are easily attached as diffusers on studio lights, as well as in a 54 inch and 60 inch wide roll for backdrop uses. 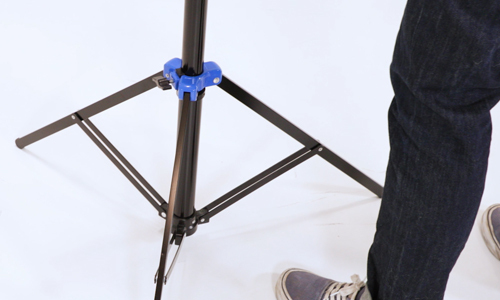 Savage’s Translum is ideal for many common studio applications, as well as a prop to encourage creative projects. Photographers can use Translum as a backdrop for portraits to create an easy high key set up. It can also be rolled out as a tabletop background for products; it’s simple to wipe away messes from food or liquids, making it perfect for splash photography. Many photographers simply attach the Translum sheets to their studio lights or cut the material to create large diffusion panels to produce soft, delicate portrait light. 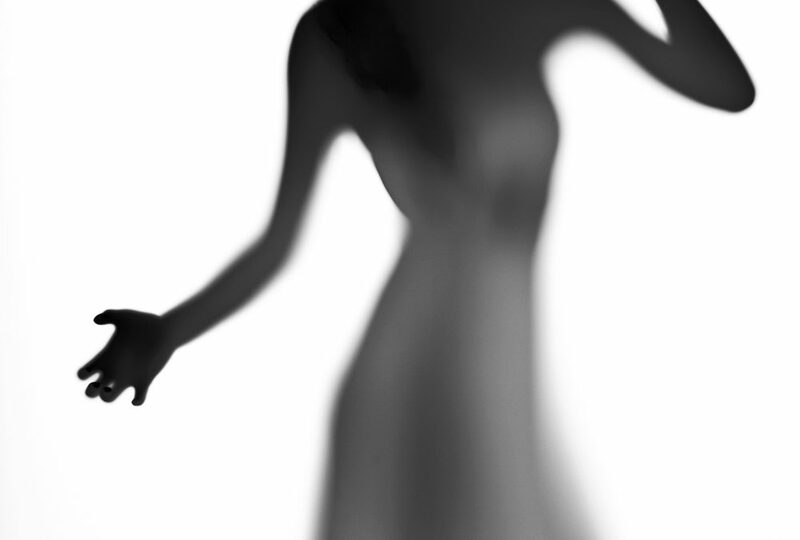 Savage also encourages users to get creative and try spooky silhouette portraits by backlighting the backdrop in front of a model, or cutting out shapes in a sheet before attaching to a light for a unique cookaloris effect. 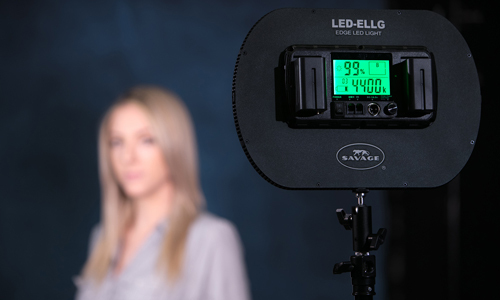 “Savage Translum is a one-of-a-kind studio photography accessory that has built an impressive reputation for itself in the years since we first launched our original heavyweight grade. The great thing about the material is that it’s easy to produce stunning results with for beginners as well as experts,” said COO, Rich Reiser. Savage Translum can be purchased through authorized dealers worldwide. 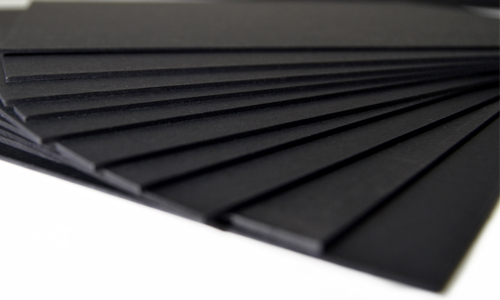 To find a local dealer and learn more about Translum, visit http://savageuniversal.com/products/specialty-backdrops/translum-backdrop or contact press@savagepaper.com.